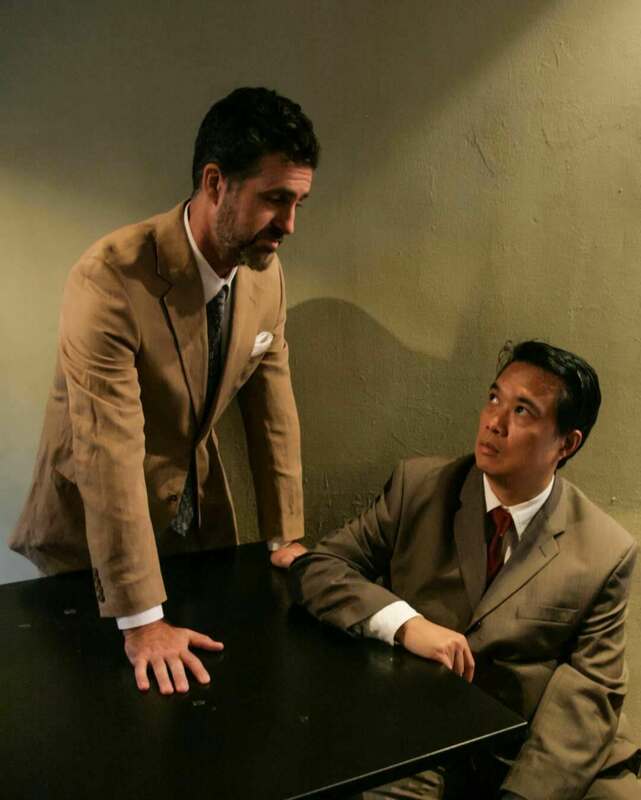 DreamWeaver is proud to celebrate one of our most successful productions to date by bringing GlenGarry Glen Ross back to Shanghai! Pitted against each other in a ruthless sales competition, four real estate agents vie for a top place on the sales leaderboard. At the end of the month, first place wins a new car, second place a set of steak knives and third place gets fired. The pressure on the agents intensifies as the end of the month approaches – with two agents yet to make a sale. Who is willing to risk it all in order to stay afloat in a world where failure isn't an option? 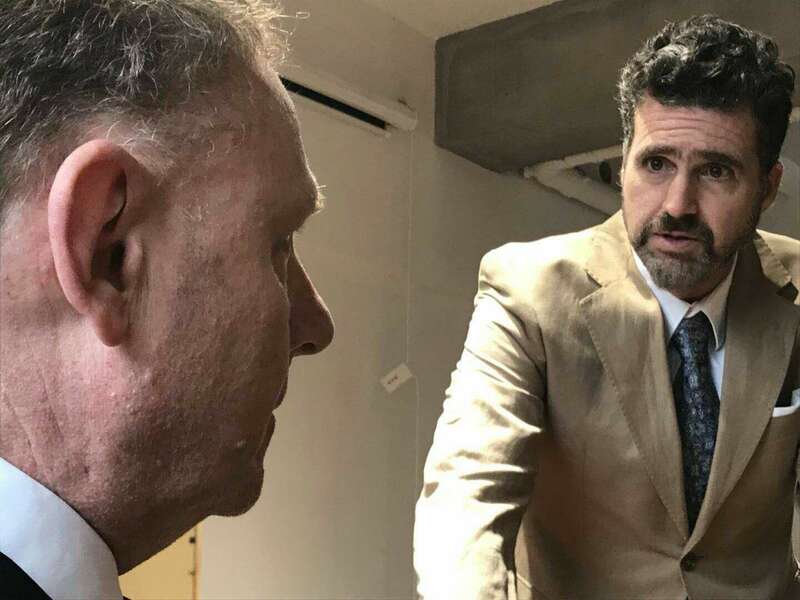 New actors, amazing designers and a newly appointed artistic director bring David Mamet's most famous play to life in a time where business scruples are in a global tailspin. 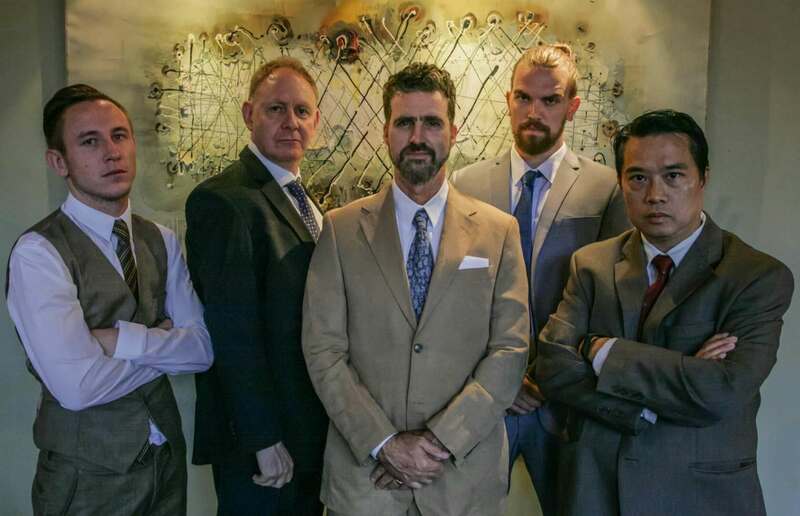 "Glengarry Glen Ross, Urban Aphrodite’s (Now DreamWeaver) opening production of the season, is about as gritty and intense as they come. Furthermore, this production should also be seen as a declaration of intent; it seems UA and Ann James are ready and willing to take on even the most challenging of plays in an effort to bring the best to Shanghai." 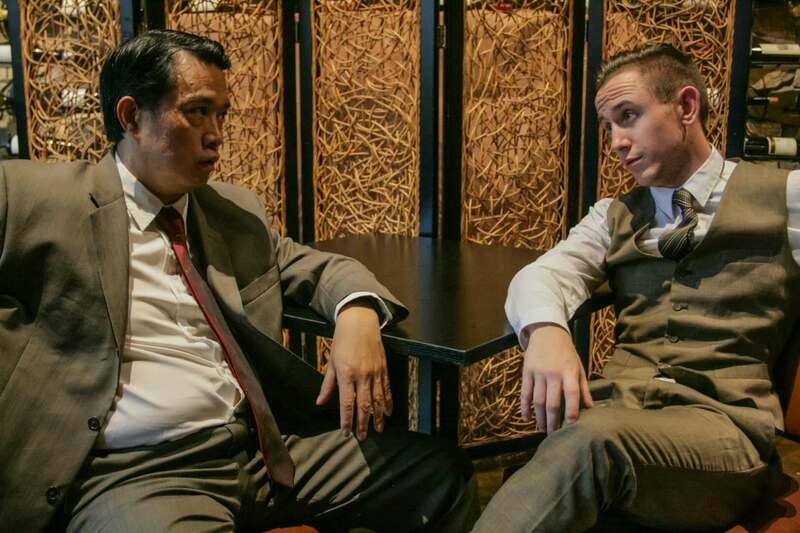 "Funny, brutal and as uncomfortable as an ice pick between the eyes, this is excellent entertainment and one of the best pieces of English-language theatre we've seen in Shanghai. If you missed it last time, do NOT miss it again! Seats will sell out faster than you can reach for that cup of coffee! The show will now be in the historical Sasha's building at 11 Dongping Lu. It is with sorrow that we will be the last theatre production at this location because Sashas will close by the end of the year. DreamWeaver/Urban Aphrodite welcomes you to come and celebrate the end of an era by seeing this great production.